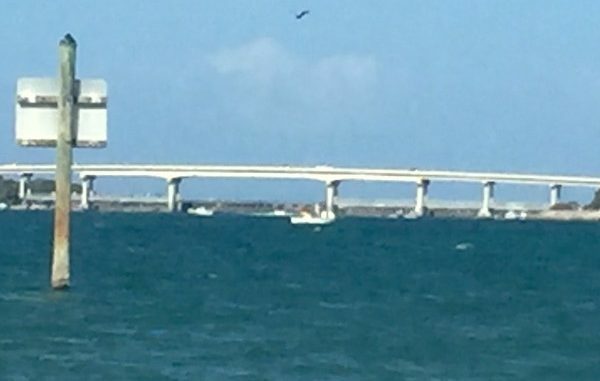 SEBASTIAN – The U.S. Coast Guard found an 18-foot boat going around in circles just off the coast of the Sebastian Inlet Sunday. The incident has led to a search for one person. When the Coast Guard found the boat, the engines were running. The 18-foot Grady-White boat was found about 7 miles east of the Sebastian Inlet. The Florida Fish and Wildlife Conservation Commission has joined the search with the Coast Guard, which includes the Intracoastal Waterway, the ocean, and the Indian River Lagoon. Authorities are trying to determine if the boat somehow got away from someone, or whether anyone was aboard.